Women of The World: When Women Work Together, Things Happen! 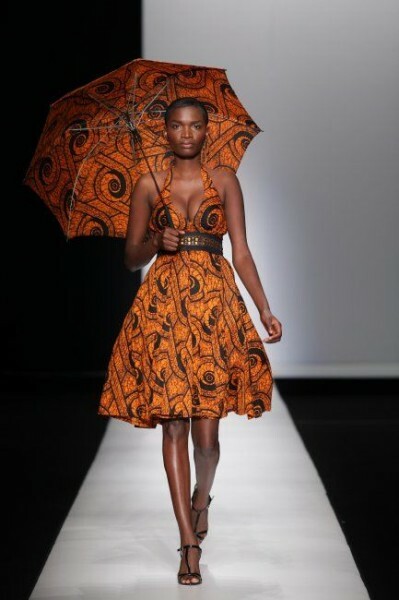 Hassanali’s brand has taken him to the Mediterranean Fashion Festival in Sicily, Italy, India International Fashion and Arise Fashion Week, Durban and Cape Town Fashion Weeks, Kenya Fashion Week and other shows in Nigeria, Cameroon, Uganda and Mozambique. He also participated in Fashion for Relief in 2009, organised by British Supermodel Naomi Campbell. Hassanali’s desire to foster talents within the Tanzania fashion industry has seen him create the Swahili Fashion Week, East and Central Africa’s largest fashion event. 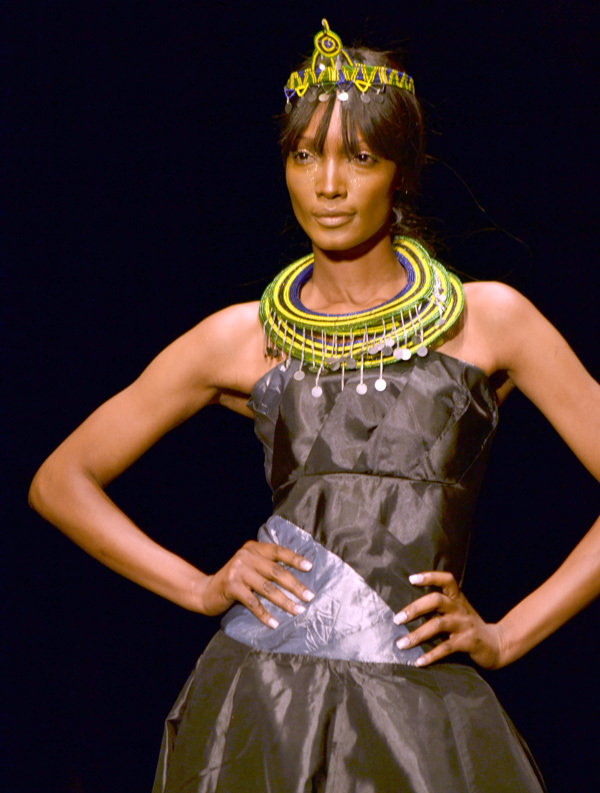 Now in its fifth year, it is a dynamic platform to gain exposure and visibility for young Tanzanian designers. It also aims to bring seasoned and talented Swahili speaking designers from other African countries to showcase their creativity and celebrate African fashion with an international audience present, market their art and network with a diverse array of clientele. A medical doctor by training, Hassanali takes his social responsibility to heart, which has lead to the creation of the Fashion4health brand. He uses his platform as a designer to bring much needed awareness to medical challenges through charitable events like ‘Breast Cancer Awareness’ and ‘Violence Against Women,’ held every year to raise funds to help victims in Tanzania. He also supports the Zanzibar Mental Hospital and his interest in gender-related issues has led Hassanali to establish Tanzania Women Entrepreneurs Network and Development (TWENDE), with the aim of empowering women. A fashion designer with an entrepreneurial mindset, Hassanali plans to open a fashion school to teach those interested in the industry to learn everything about fashion and design. His advice to young designers is to always stay focused and work hard. He also runs a media and events company, 361 Degree, and hopes the enterprise will become the East Africa’s leader in providing creative, concise, customised and cost-effective event, media, PR and social networking solutions. Mustafa Hassanali is one of the desingers due to showcase his latest collection at the Arise Fashion Week, Lagos Nigeria. This entry was posted on Monday, March 5th, 2012 at 11:43 pm	and is filed under Africa, African Diaspora, Art and Culture, Fashion, Journalism, People. You can follow any responses to this entry through the RSS 2.0 feed. You can leave a response, or trackback from your own site.